Is your roof beginning to show signs of wear or leaking? If so, then the team here at Strongguard can help. Keeping your roof in great condition is our specialty. 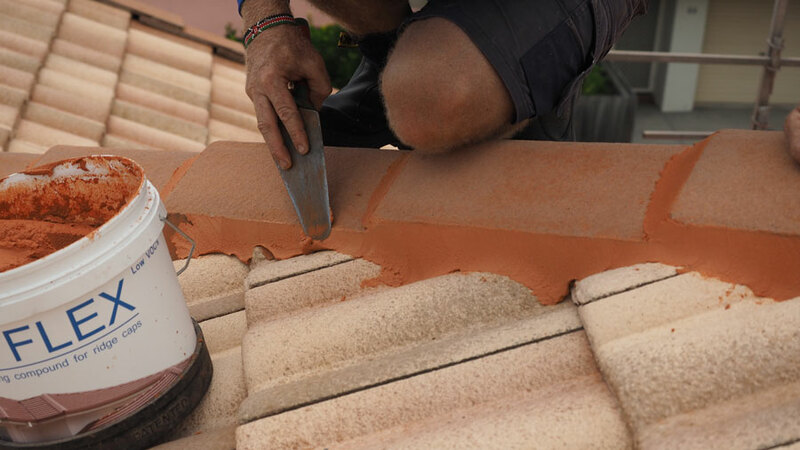 We offer a wide variety of roofing and roof tile services, including roof tile repairs and restoration. Maintenance is always important on tiled roofs, as they comprise many different parts such as capping, tiles, valleys and more. If one part of your roof deteriorates, then the rest of your roof will probably follow. Here at Strongguard, we have all the experience and knowledge necessary to undertake everything from preventative maintenance, to complete tiled roof restorations. We will bring your roof back to life, with quality products and leading-edge craftsmanship. 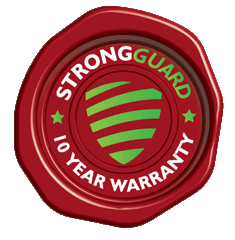 When it comes to fixing your roof tiles, Strongguard are your local experts in Brisbane’s South. Over our twenty years of operation, we have crafted a range of targeted services aim at meeting your needs. We understand that prevention is better than a cure, which is why we strive to keep your tiled roof at its best. Should your roof deteriorate however, we have a detailed knowledge of tiled roof restorations and can restore it in no time. We take pride in our work and we conduct thorough assessments of each roof we restore. Our goal is to identify and diagnose any issues, so that we can work with you to develop a suitable solution. When we fix your tiled roof, we deliver not only excellent workmanship, but also top quality products. Over the past two decades, roofing products have begun to incorporate advanced technology for enhanced durability. When we repair or restore a tiled roof, we are careful to address each step individually. Tiled roofs are constructed from many different components and all parts of the roof rely on each other for strength and support. If one aspect is not done properly, then it can affect the quality of the entire roof. For this reason, we have developed a step-by- step process to restore, repair or replace each part of your tiled roof. Before we begin working on your tiled roof, our priority is ensuring the appropriate safety measures have been taken. For this purpose we will set up guardrails and scaffolding as needed. The first stage of our targeted restoration process is to remove broken tiles. 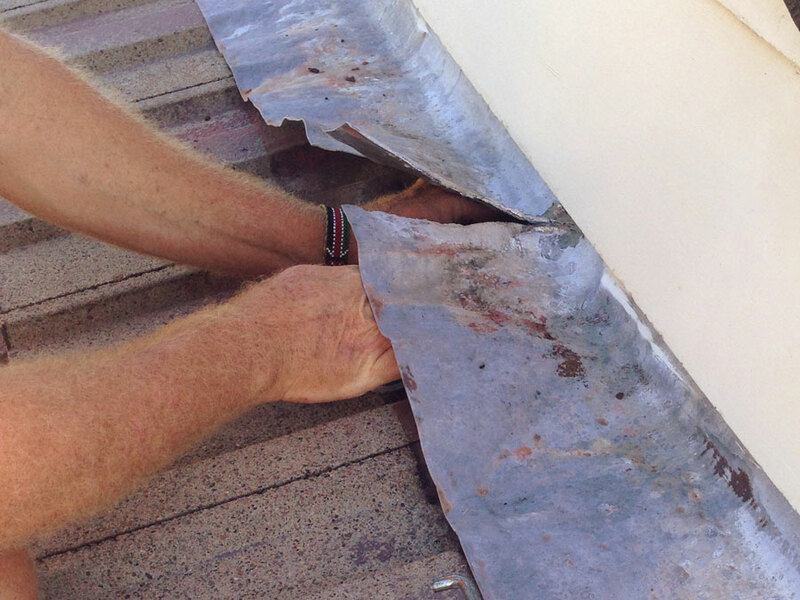 To do this, we assess your roof carefully to identify all damaged tiles. The most common forms of damage are cracking and chipping. There are many things that can cause this, but usually it is merely the result of age and weather. Once these tiles have been replaced, we will take them away and dispose of them for you. The second stage involves repairing the ridge and barge capping, as this weatherproofs the roof at the ridges and gable ends. To do this, we remove the old cement and clean the exposed surface. We then lay new bedding cement and fit the caps on this. Once the caps are in place, we apply a flexible pointing product. The flexibility allows it to expand and contract with changes in temperature, to avoid cracking. 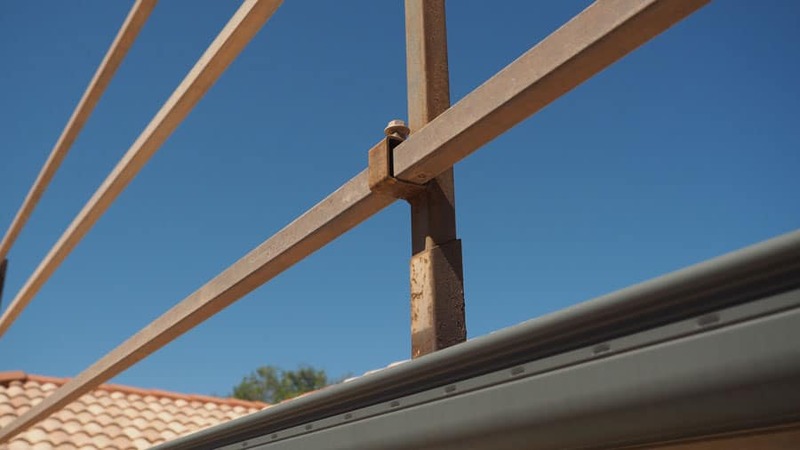 Finally, we can address other featured of your roof such as the valleys, flashing and clips. Old valleys are quite prone to rust, so replacing them is often necessary. We only use the finest ZINCALUME® Steel or COLOURBOND® Steel replacements. Likewise, we replace flashings using a high quality Wakaflex flashing, which is malleable to allow for a tighter seal. Finally, we will redo your tile clips, to ensure that there are no leaks. If you would like to see your tiled roof restored to its former glory, then contact Strongguard today. You can reach us over the phone, or you can lodge and online enquiry through our website. We offer free quotes for most of our domestic jobs and our specialists are only too happy to run you through some of your options. #1 Will you be able to find replacement tiles that match the colour and style of my existing ones? In most cases, we can match the style and colour of our replacement tiles, with your current ones. To do this, we maintain several suppliers who even offer second hand tiles. This means that we have access to a vast range of roof tiles across Brisbane’s south. In the even that we can’t, however, we will relocate the inconsistent tiles to an inconspicuous part of your roof. #2 Can you fix leaks in my tiled roof? Here at Strongguard, we are experts when it comes to identifying and diagnosing leaks. We will pinpoint the source of your leak and use quality products to fix the leak. All of our fixes are long term and they are designed to strengthen your roof for the future. #3 Will you change any broken tiles as a part of the restoration? 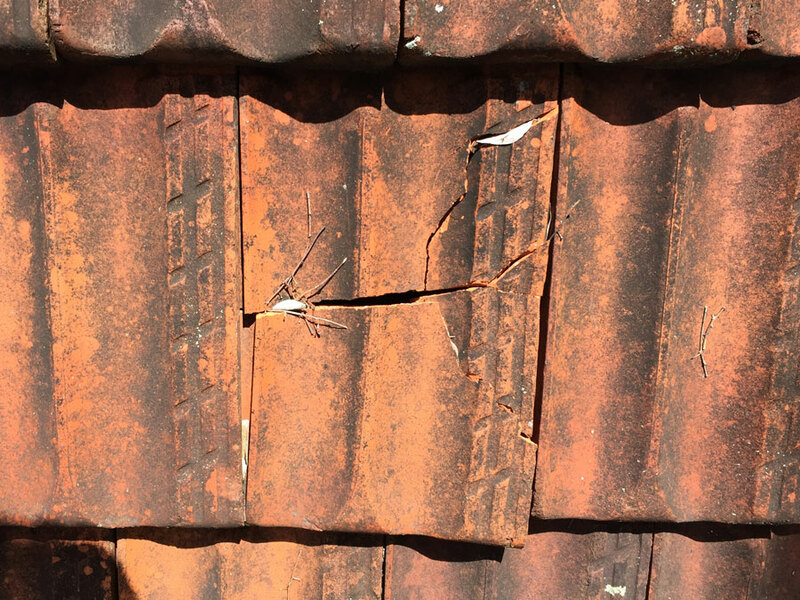 Repairing broken tiles is a standard inclusion in our roof repairs and restorations. We will locate all deteriorating or broken tiles on your roof and replace them. We will even dispose of the broken tiles on your behalf. #4 What are weep holes and does my roof have them? All tiled roofs have weep holes, as they are an important feature when it comes to preventing leaks. Weep holes are basically narrow holes that run from the pointing, down through the bedding. Essentially, they allow any water or moisture to escape, so that the ridge caps of your tiles do not become saturated. This ensures that your tiles don’t leak. #5 Why are my tile clips leaking and can you fix them? Tile clips often leak if they are not well suited to the tiles in question. Fortunately, it is an easy fix in most cases and if there are only a few leaks then we can fix them from inside the roof. If there are too many leaks, however, we will have to re-clip your roof. This involves removing all the tiles and refitting them with new clips.